AddyPres GIVES FREE TOOLS TO SCHOOLS! We GIVE to EDUCATORS! 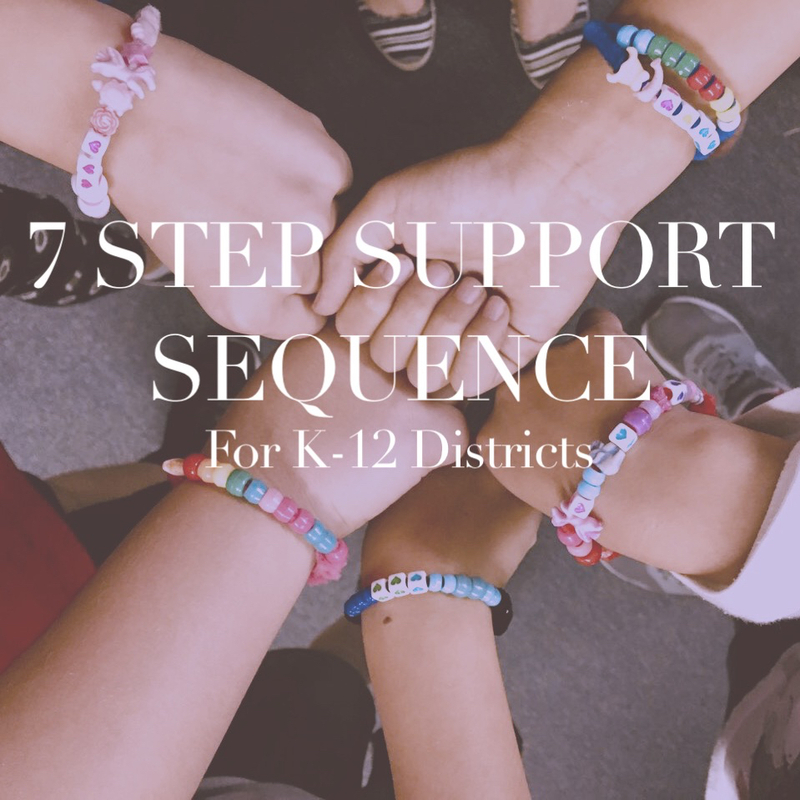 If you are one, become an AP GIVE RECIPIENT through the KIND IDEAS GIVE PROGRAM , a support sequence built for your success in a 21st century world. We share your compassionate values!! 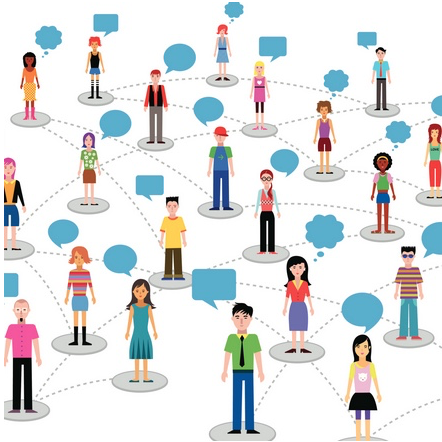 Our Community Page will help you navigate AddyPresLifeSTYLE as a TOOL built to connect you to high level resources, information and community funding opportunities that create a BETTER world for PEOPLE & PLANET! On this page, you'll find volunteer & stewardship activation opportunities, links to resources, recommended reading, an e-form to connect with us and the leaders in the fields we believe in. AddyPresLifeSTYLE WANTS YOU TO ACTIVATE SUSTAINABLE SOLUTIONS FOR PEOPLE & PLANET! Our AP Young Steward Activation Pages let YOU USE TOOLS & HELPERS to CHANGE THE WORLD! Please VISIT our YOUNG STEWARDS BIOS to see how you can ACTIVATE with these young leaders & their helpers in your SCHOOL, HOME, ORGANIZATION or COMMUNITY! 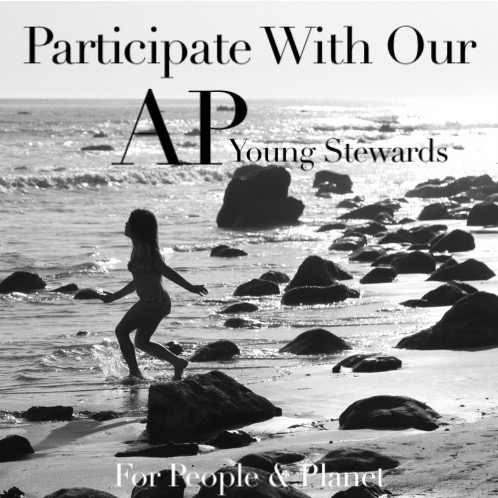 CLICK NOW to VISIT OUR REAL AP YOUNG STEWARDS MAIN PAGE ! ***For more information and to RSVP for volunteer opportunities with Patagonia Action Works, CLICK the link, PRESS Act Now, SELECT All Issues & PRESS Explore to RSVP for a volunteer op or event that interests you and your family, they all make the world a better place! For more information and volunteer opportunities with your local Surfrider Chapter, CLICK the image link above or visit the Surfrider Facebook Page below! Exercising your shop power in the APShop supports this foundation's community work to keep our oceans and water clean! 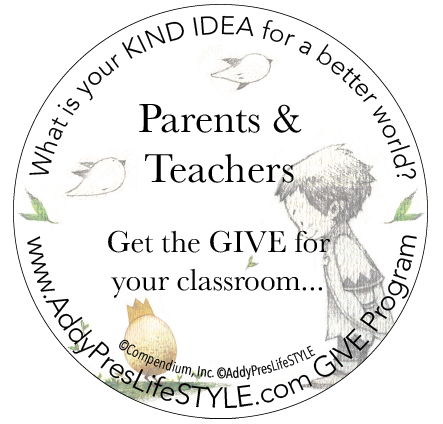 AddyPresLifeSTYLE connects educators & communities to resources & real world impact experiences through our high level alliances & support network! These opportunities build & activate K-12 youth to become compassionate citizens AND activate high level service learning building a BETTER world for PEOPLE & PLANET! Learn more about how our KIND IDEAS GIVE PROGRAM opens a gateway to the AP Educator's COMMUNITY FORUM (our most powerful support tool for 21st century educators)! We enjoyed utilizing our Solver6 Framework partnered with Patagonia & Rodale Institute's work in Regenerative Organic Agriculture for Global Youth Service Day. We had the opportunity to work with a group of 115 4th graders to inspire civic leadership & environmental stewardship! The Regenerative Organic Alliance offers the most current information on this promising opportunity to improve practice & impact climate change; making the case that we "SHOULD FARM LIKE THE WORLD DEPENDS ON IT". DOWNLOAD the FREE Parent's Flyer from our school connect event: AP Solver6 ROA Flyer, a one glance of the benefits of ROA & what you can do as a family to contribute to better food & fiber industry practices! Also, please visit our 5 R's article to inspire your ACTION! 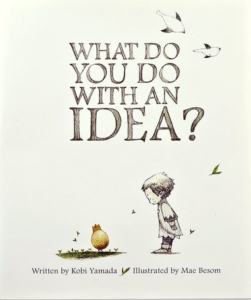 The KIND IDEAS 5 Day Kick Off Experience is an elementary level introductory tool within the KIND IDEAS Give Program and built in partnership with New York Times Best Selling Author, Kobi Yamada! 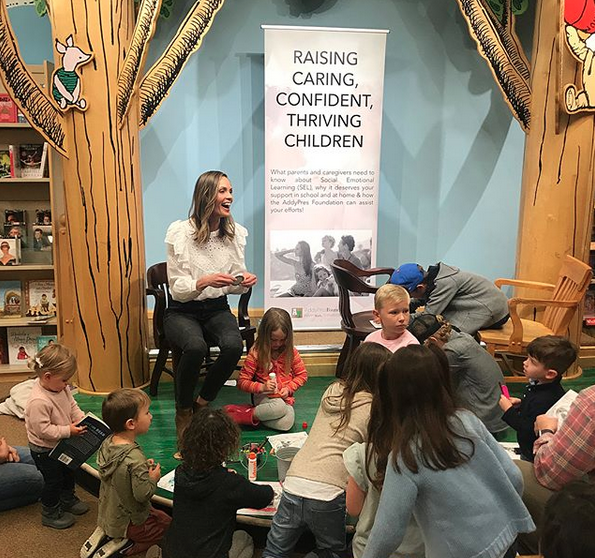 We utilized an activity within the tool to host a 6 week family & community connect opportunity with Barnes & Noble Book Sellers and had so much fun meeting the families of Westlake Village and Thousand Oaks, CA.! 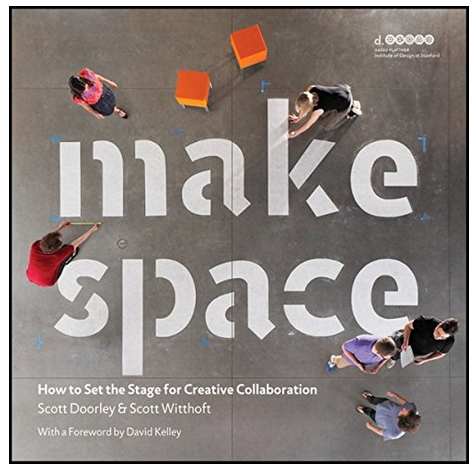 Thank you Kobi Yamada, Compendium Family, Do a Dot Art & Barnes & Noble! Send Us Your Feedback OR Connect With Us to Learn More! Have you RECENTLY been impacted through an AP Community Experience or Classroom Experience? CONNECT WITH US through the e-form below to offer feedback that helps us improve our offerings! 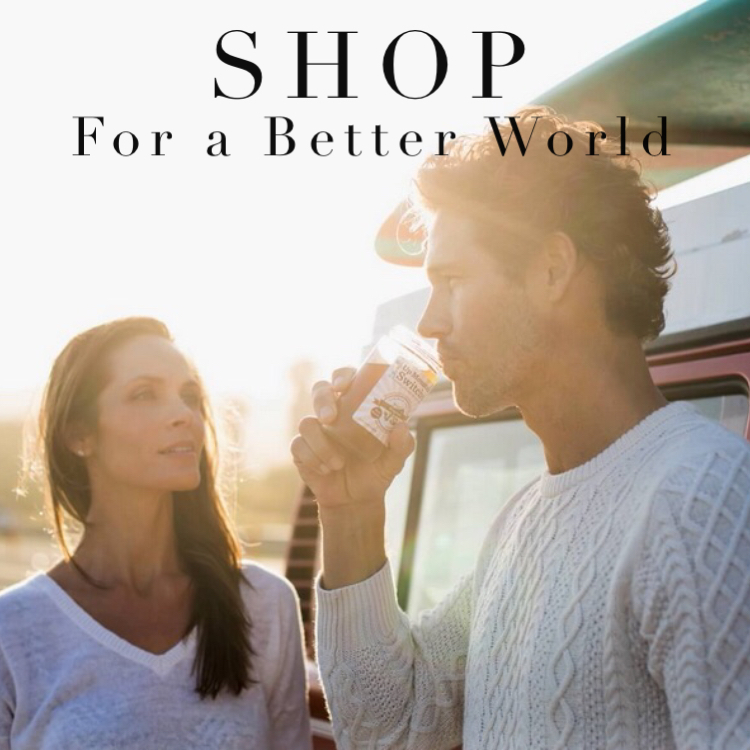 Exercise your PURCHASE POWER for a BETTER WORLD in the APShop! When you purchase from our Compendium Live Inspired and Barnes & Noble APShops, you exercise your purchase power, supporting EDUCATION that builds tomorrows stewards! Keep coming back as we grow our shop affiliates who help us support education that grows GOOD people who DO GOOD things! Our PARENT TOOLBOX offers information and FREE RESOURCES for parents! Inside the ToolBox is an e-form for parents to NOMINATE THEIR CHILD'S SCHOOL for all the SUPPORT & RESOURCES we offer educators. Become a member & learn more about our KIND IDEAS GIVE PROGRAM! 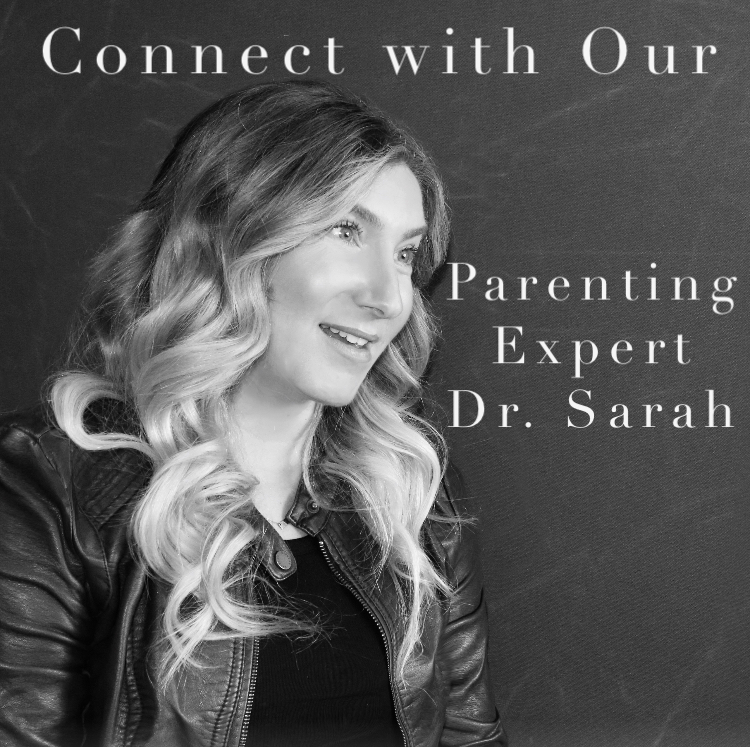 CONNECT WITH DR. SARAH! Click to reach out to our parent and family expert with your comments, questions and concerns in the parenting and family realm! Be sure to check out our other Parenting Articles as we travel through this life's journey of participation! AddyPresLifeSTYLE TOOLBOXES build better communities for a better world! 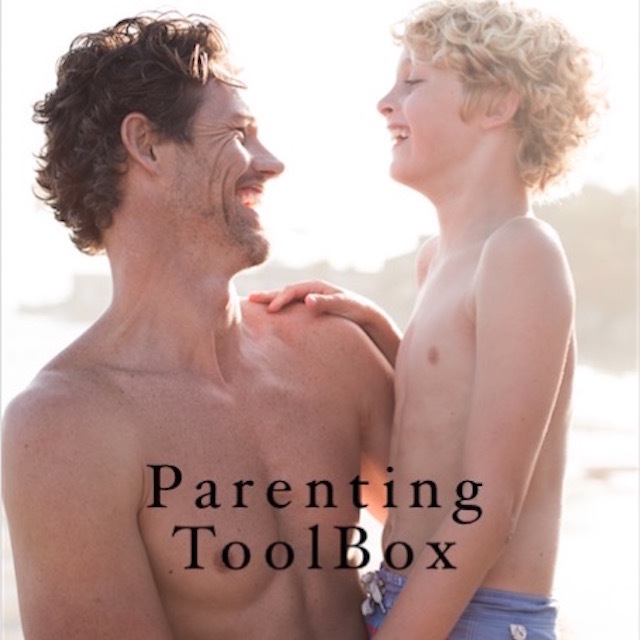 Our FAMILY TOOLBOXES offer information & resources that get families eating healthy for people & planet, parenting to build compassionate leaders and coaching with mindfulness. 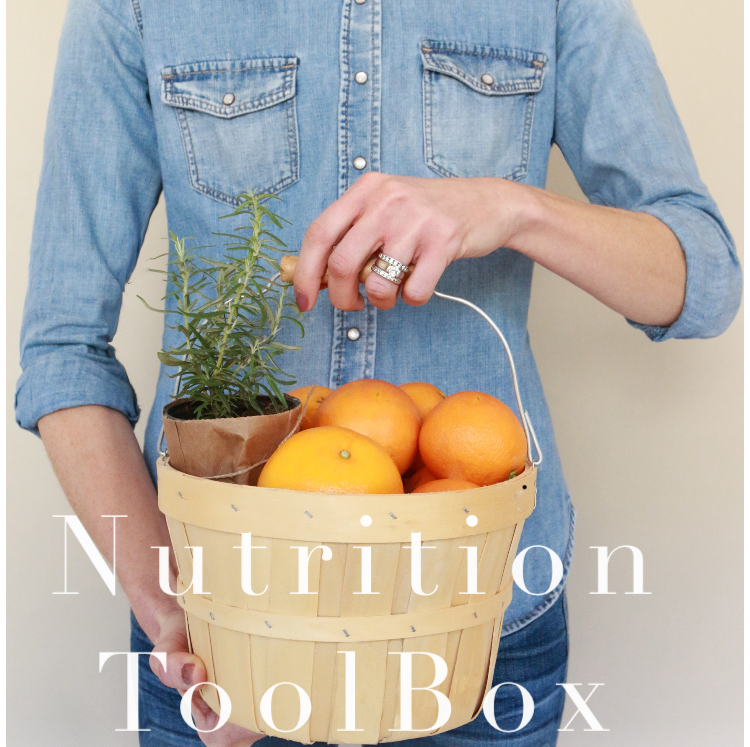 Check out our Families Page with our TOOLBOX Series for Families! 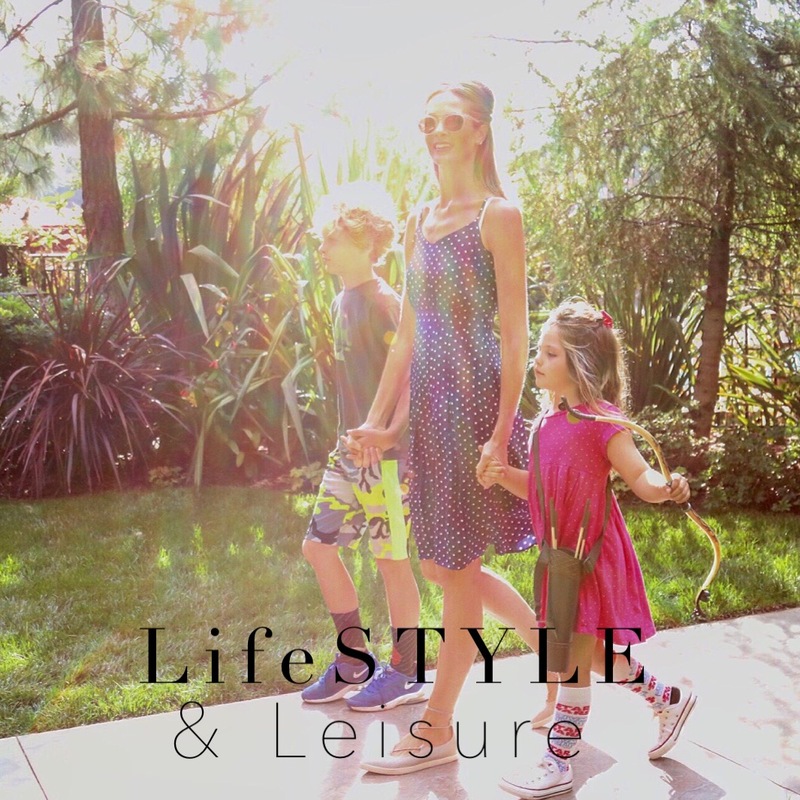 Our Families Article offerings will take your family through lifestyle and leisure, parenting & nutrition with values that cherish People & Planet! Become a Family Member and we'll keep you in the loop of all the things we find that are fun and supportive for our family! Become an Education Member, the first step to gaining access to all of our FREE RESOURCES, GIVE OPPORTUNITIES and SUPPORT we want to offer you. Participating in our K-12 KIND IDEAS GIVE PROGRAM opens many opportunities for DISTRICT LEVEL TRAINING, PROGRAM & RESOURCES support, including our elementary level 5 Day Kick Off Experience with New York Times Best Selling Author Kobi Yamada & the K-12 AP Stewardship Activation Tool! GET THE GIVE and open a gateway to so much more! Our EDUCATOR'S Page, is where you'll find links to all we offer our educator recipients. Learn more about the KIND IDEAS GIVE Program, a gateway that opens our DISTRICT LEVEL SUPPORT, built for your success! The AP EDUCATORS COMMUNITY FORUM is our most powerful educator support tool. Here, we connect our committed recipient educator network to the training, curriculum, resources & alliances THEY NEED! 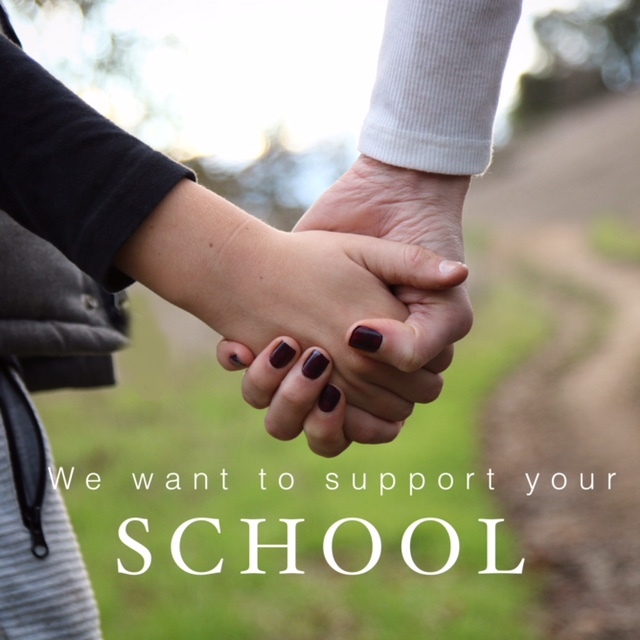 Become a MEMBER, participate in our KIND IDEAS GIVE PROGRAM and open the support opportunities we have to offer your K-12 public school district. The Collaborative for Academic Social Emotional Learning, helping make evidence-based social emotional learning an integral part of education from preschool through high school. Read Featured News & Resources on the CASEL.org landing page. THESE are the frameworks that will prepare our children for LIFE, these are the tools that will positively change our world. 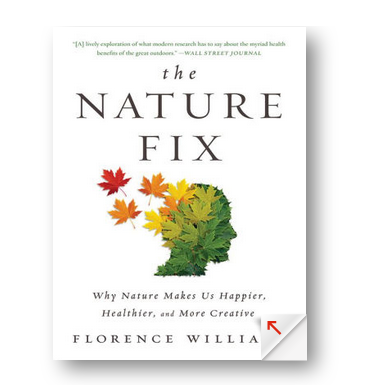 MindUP is a teaching curriculum and framework developed by the Hawn Foundation. Goldie Hawn created MindUP with educators, for educators, because she wanted to help them improve student focus, engagement in learning academics and give them tools and strategies that would bring JOY back into the classroom. 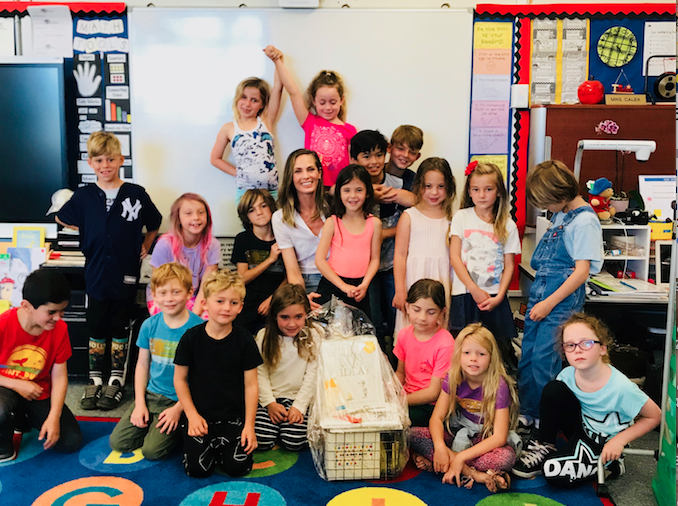 We, at AddyPresLifeSTYLE greatly advocate for the MindUp framework in K-8 classrooms, having trialed the program with our own educator contributors! THE RESOURCE for education that works, Edutopia is dedicated to transforming K-12 education so that all students can acquire and effectively apply the knowledge, attitudes, and skills necessary to thrive in their studies, careers, and adult lives. Founded by innovative and award-winning filmmaker George Lucas in 1991. EDUTOPIA Homepage, offering weekly updates for Educators & Families. Harvard's Making Caring Common Project uses research and the expertise and insights of both practitioners and parents to develop effective strategies for promoting kindness in children and a commitment to the greater good and to influence the national conversation about raising and educating caring, ethical children. This project is an influential leader that is making an impact for a BETTER WORLD for all. Common Sense Media is the nation's leading nonprofit organization dedicated to improving the lives of kids and families by providing trustworthy media information, education, and an independent voice they need to thrive in the 21st century. Berkley's Greater Good Science Center's community programs turn cutting edge research into practical resources for happiness, compassion and a meaningful life. Visit the link above for upcoming training courses for educators and community events. The Regenerative Organic Alliance is taking organic certification to a level that will impact the health and regeneration of our soil, value animal welfare, fairness to farmers & workers, and contribute to solutions for our environmental crisis. We urge our community to learn more about the important work this alliance is accomplishing for the planet we will hand to our children. 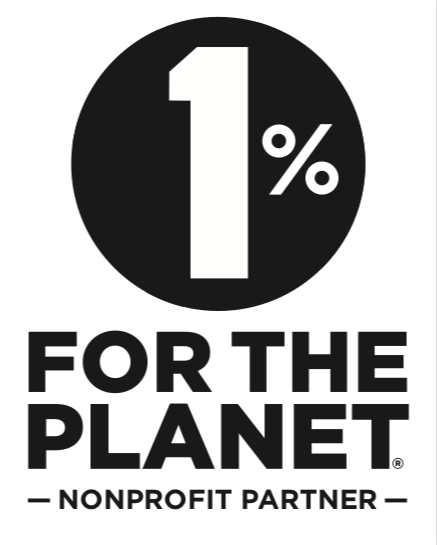 Through our 1% For The Planet Global Nonprofit Partnership, we are able to CONNECT our EDUCATOR RECIPIENTS to some of the most impactful environmental organizations and responsible companies in the world. Through this alliance we participate in building the stewards of tomorrow, by supporting them TODAY. For almost 40 years, Patagonia has supported grassroots activists working to find solutions to the environmental crisis. But in this time of unprecedented threats, it’s often hard to know the best way to get involved. Patagonia Action Works connects individuals with it's environmental grantees, in order to take action on the most pressing issues facing the world today. The Committee for Children is a field leader in Evidence Based Social Emotional Learning Programs and advocacy. Educators, please download the Committee for Children's FREE SEL ebook, featuring perspectives from a number of leading teachers, administrators, researchers, and education experts on how social emotional learning prepares children for school, the workplace and LIFE. Most exciting is the recent launch of their cutting edge Second Step Middle School Program. Some of our favorite DOWNLOADABLE, FREE materials & resources to inspire your student's civic leadership, can be found on the Disney Be Inspired Community Page, we recommend checking it out! We LOVE many of the YSA tools, built to empowering kids to improve the world. YSA's mission is to help all young people find their voice, take action and make an impact on vital community issues like KINDNESS. YSA offers grants and funding opportunities for schools, learn more on their YSA Resources page, grab your age appropriate guide and GET INSPIRED! Welcome Parents & Caretakers! Becoming an AddyPres Member gains you many helpful resources and tools to support your thriving family goals, including our free Solver6 For Families! Become a member now and gain access to our tools & guides, family & educator workshops, & funding opportunities for your child's school! Welcome Valued Education Member! AddyPres wants to assist your District Priority SEL efforts as a partner for success! Becoming a member gains access to our tools & guides, family & educator workshops, SEL enrichment & funding opportunities through our Receive a Bundle Program.